THERE may not be any maids a-milking or geese a-laying, but that doesn’t mean that there’s not plenty on offer at one of the North East’s leading spas this Christmas. 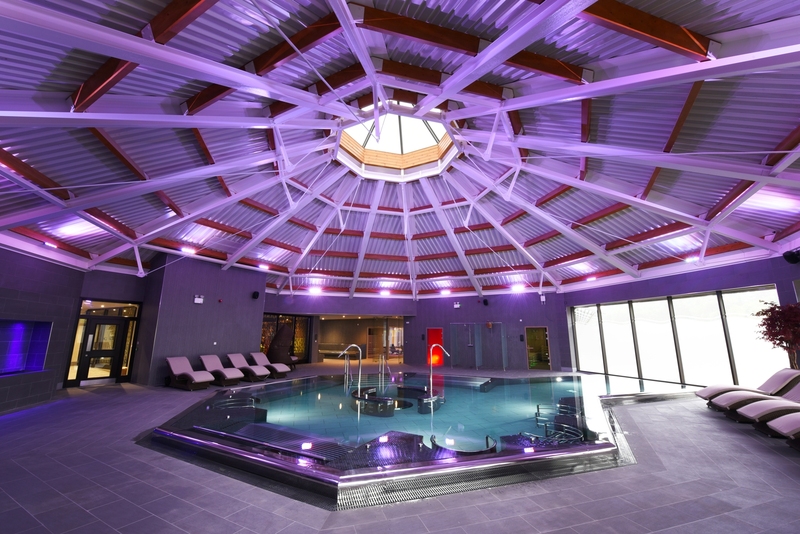 The Spa at Ramside, Ramside Hall Hotel, County Durham – which opened earlier this year – will be running a special prize draw from December 12 until December 24. The 12 Days of Christmas, which started at the weekend, gives anyone who books a visit to the venue’s state-of-the-art spa the chance to enter the prize draw and win some special upgrades and added extras. One name will be drawn each day with the winner then selecting one of the 12 baubles behind the spa reception, each of which contains a unique prize. Throughout the festive season the Spa at Ramside will also be running a selection of Christmas spa packages, designed to help visitors unwind during the festive season. The Sleep and Beauty package and The Lady and The Vamp package includes use of the spa facilities until 5pm, a choice of treatments and a two course lunch in the Fusion Spa Restaurant. Guests looking to use the spa facilities in the afternoon can opt for The Beauty and the Feast package, which includes use of the spa facilities for three hours, a choice of either a 45 minute personalised facial or a back, neck and shoulder massage and a spa afternoon tea. There is also a number of packages available between Christmas and New Year, including the Twixmas Treat, the Winter Warmer, the Winter Wonderland and Rock that Resolution. All the packages include a welcome smoothie on arrival, a choice of treatments and complimentary use of robes and spa flip flops. Prices start from £75 per person and packages are subject to availability. For more information about the festive packages available at The Spa at Ramside please visit www.ramsidespa.co.uk or contact the spa reception on 0191 375 3088.